Posted in: BSU Journal Club. Tagged: climate, orbital evolution. The Earth is an ocean world, and geological evidence in the form of ancient, indestructible zircon mineral grains indicates the Earth has had liquid water on its surface going almost back to its beginning. The persistence of Earth’s oceans is surprising since stars like the Sun brighten with age as they gravitationally contract. In fact, in 1972, Sagan and Mullen showed that, 2.3 billion years ago, the Sun should have been about 15% dimmer than today — dim enough that, if the atmosphere resembled today’s, the Earth should have frozen over. But somehow, it didn’t. 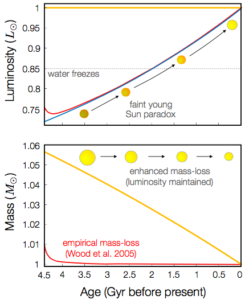 Evolution in the past of the Sun’s luminosity (top) and mass (bottom) for different scenarios. From Spaulding et al. (2018). A recent study by Spaulding, Fischer, and Laughlin explores one possible solution of the famous “faint young Sun paradox” — over 4.5 billion years, the Sun has been slimming down. Even though the Sun’s stream is currently more breeze than wind, it was probably much stronger billions of years ago, removing perhaps 1% of the Sun’s original mass over the Sun’s lifetime (about 3,000 times Earth’s mass) — red line in the bottom panel of the figure at left. Since a star’s brightness (luminosity) depends very sensitively on its mass, the larger original mass means the Sun would have been a little brighter early on than otherwise. But 1% is not enough to completely cancel out the “faint” part of the young Sun paradox. 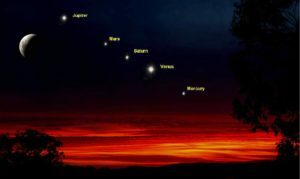 However, Spaudling and colleagues point out that estimates of the mass loss during the Sun’s youth are based on limited observations of other young stars and are so are uncertain. Maybe, they suggest, the loss rate was much larger than suspected (the yellow line in the bottom panel of the figure). In this case, the Sun could maintain about the same brightness it has today (yellow line, top panel), side-stepping the paradox altogether. Oscillations of the Earth’s orbital eccentricity and pole position. Now, whether this idea holds water remains to be seen, but Spaulding and colleagues suggest we could test their hypothesis by studying sediment deposits on the Earth from billions of years ago. It turns out that the chemistry and mineralogy of sediments at a given location on Earth depend on contemporaneous climate, and geologists have actually used 1.4-billion-year-old sediments found in China to understand Earth’s ancient tropical meteorology. Ancient sediments such as these show a clear periodic oscillations, over tens and hundreds of thousands of years, probably linked to variations in Earth’s orbit and pole. 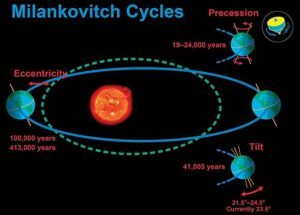 Indeed, the Serbian mathematician Milutin Milanković noticed the connection between Earth’s orbit and climate back in the early 20th century, and these oscillations are now called Milanković cycles. 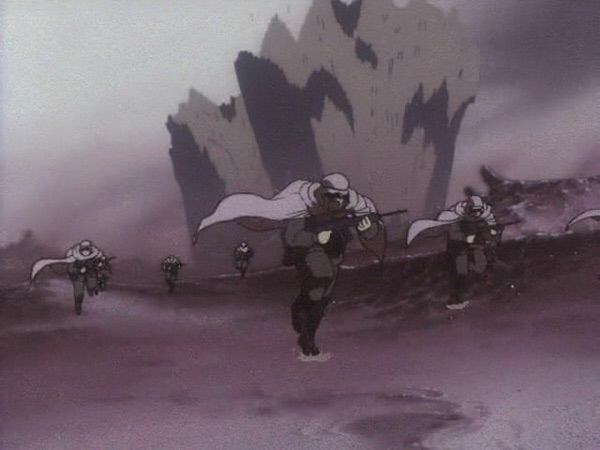 Since the pull of the Sun’s gravity set the pace of this cosmic waltz, in principle, the periodicities exhibited by these sediments should reflect the Sun’s mass. 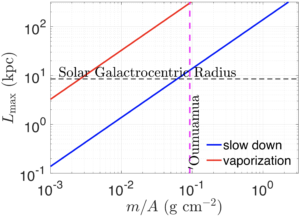 And so Spaulding and colleagues suggest that, with the right deposits, we could spot the slow deceleration of Milanković cycles over billions of years and work out the evolution of the Sun’s mass. It’s not clear that such an analysis is currently feasible, given the typically large uncertainities involved in age-dating of ancient sediments. But recent work in this direction has used the Chinese sediments to work out details of the Earth and the Moon’s orbit. 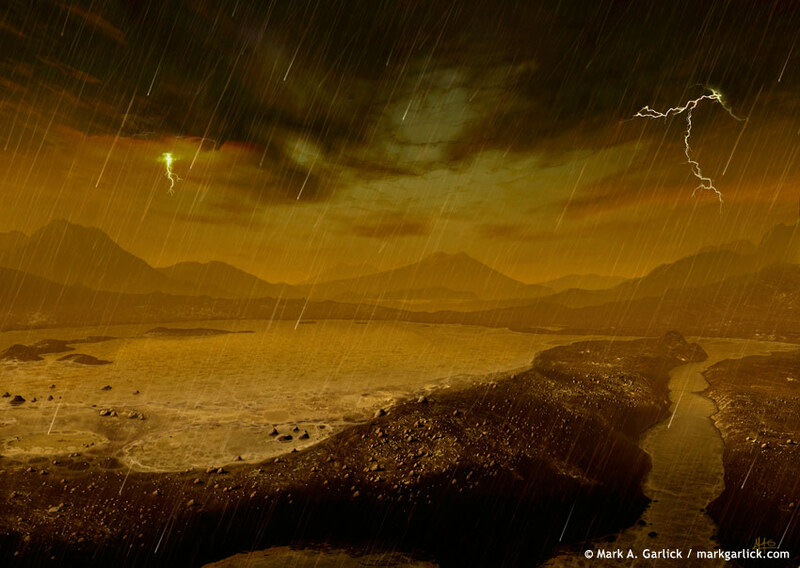 So astronomers may soon be sifting the dirt to study the stars. Posted in: BSU Journal Club. Tagged: exomoon, exoplanet, moonmoon. Kepler-1625 b’s transit as seen by Kepler, with the putative moon’s transit appearing as “ears” on either side. From Teachey et al. (2018a). Last week, Alex Teachey and Dave Kipping of Columbia University presented impressive evidence for what would be the very first known moon orbiting an exoplanet. The planet, Kepler-1625 b, is likely more massive than Jupiter but in an Earth-like orbit around an old (9 billion years old) but otherwise Sun-like star. 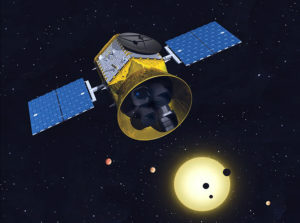 Discovered in 2016 among data from the Kepler Mission, the planet was subjected to an intense analysis by Teachey and Kipping as part of the Hunt for Exomoons with Kepler program. In spite of their persistence, Teachey and Kipping found only hints of a moonshadow accompanying the planet’s distinct transit signal. 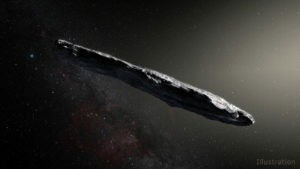 Hoping to corroborate their putative moon, they applied for and received 40-hours to observe the system with the Hubble Space Telescope (HST) and look for more lunar transits. 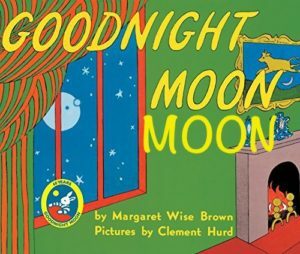 In these data, Teachey and Kipping found even more convincing evidence for a moon. Kepler-1625 b’s and the putative moon’s transits as seen by HST. From Teachey et al. (2018b). In the figure above, the little dip just to the right of the bigger dip (the planet’s transit) shows every sign of being the shadow of an exomoon circling a star about 7000 lightyears from Earth. Look around at how lucky we are to be alive right now. Because of the extraordinary magnitude of their claim, Teachey and Kipping peppered their paper with lots of caveats, extending even to their paper’s title (“evidence for an exomoon”, not “we found a large exomoon”). On top of that, they deployed an flotilla of statistical tests to argue in favor of the exomoon interpretation. One test in particular figures prominently in their analysis – the Bayes factor. In this context, this ominous-sounding number is a measure of how much more likely one scientific model is over another, given a dataset. For instance, if you found your dog guiltily hiding from a mess in your house (your dataset), you would conclude there is a higher probability your dog made the mess (one scientific model) than a ghost did (another model). A portrait of someone who may be (but probably isn’t) Thomas Bayes. The Bayes factor derives from work by the Rev. Thomas Bayes, a minister living in Georgian England, who developed a method to infer the underlying probability for a particular experimental outcome, given results from several actual experiments. Later, the scientist Simon-Pierre Laplace developed Bayes’ work into a more general theory of inference that he hoped could be used, for example, by juries to judge the guilt or innocence of a defendant. Nowadays, Bayesian inference shows up everywhere, from analyses of climate change to estimates of the frequency of orange Reese’s pieces. It’s even possible that our brains are natively wired as Bayesian-inference machines. And so in deciding whether they’d found an exomoon, Teachey and Kipping compared the probability that their Hubble data arose from a model including a lunar transit (as well as gravitational tugs between a planet and moon) to the probability the data showed a lone transiting planet. Although, as they caution, these probability estimates can’t account for everything, they find the planet-moon model is 400,000 times more probable than the planet-only model. As always, more data are needed to corroborate this fantastic result, but if it holds up, Kepler-1625 would be a system with one super-sized Jupiter-like planet accompanied by a Neptune-sized moon which orbits at a distance of about 300,000 km, not too different from our own moon’s distance. Very shortly after Teachey and Kipping’s work was published, Kollmeier and Raymond explored the question of whether this monster moon could have its own moon and found that even a moon as large as Ceres could remain stable. This result immediately prompted a more pressing question: should we call such a body a “sub-moon” or “moonmoon”? Posted in: BSU Journal Club. Atacama Compact Array (ACA) on the ALMA high site at an altitude of 5000 metres in northern Chile. From here. If you haven’t heard about it, the ALMA array, a collection of sixty-six, 12-meter radio dishes situated high in the Atacama desert, is phenomenal. Using the technique of radio interferometry, it’s capable of imaging astronomical objects in infrared (and redder) light with incredibly high resolution. 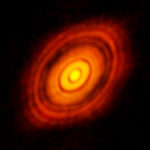 HL Tauri, as seen by ALMA. For instance, the image at left was captured by ALMA and shows the debris disk in an infant planetary system orbiting a distant star, HL Tauri. The bull’s-eye pattern is (probably) created by nascent planets still growing by scooping up dust and gas. That disk is physically larger than our whole solar system, but as seen from Earth, 450 light-years away, the disk subtends an angle about 3 micro-degrees across – about the same as the Statue of Liberty as seen from Boise. As it turns out, Jupiter’s moon Europa, an icy body only a little smaller than our moon, is about as big seen from Earth, making a good target for the ALMA array. Moreover, since the Galileo mission‘s exploration of the Jupiter system, few detailed and high-resolution observations have been made of Europa. On top of that, Europa has a subsurface water ocean that could host alien life. With all this in mind, Caltech graduate student Samantha Trumbo and Prof. Mike Brown (of Pluto-killing fame) collected ALMA observations of Europa in the fall of 2015. Since ALMA observes in infrared wavelengths, it’s sensitive to heat coming off Europa and essentially acts as a long-distance thermometer, allowing them to map the temperature on Europa’s surface. If certain parts of Europa are warmer than expected, that could indicate sub-surface heating, which might have big implications for any Europan life. 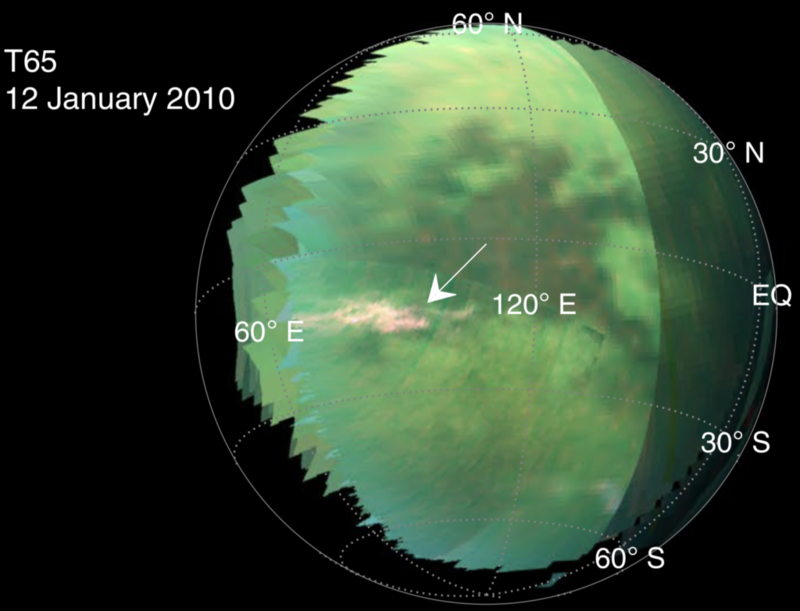 Temperature map of Europa, from Trumbo et al. (2018). But instead of mysterious hotspots, Trumbo found equally strange cold spots. 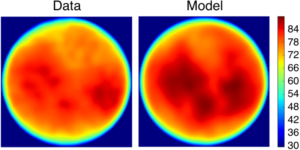 The color map of Europa at left (red means hot, blue means cold) compares the expected temperatures (“Model”) to what’s actually observed (“Data”), and there are big differences all across Europa. So what does this mean? Trumbo et al. say it’s not clear but suggest one possibility. The region with the largest temperature discrepancy corresponds to the location of highest water ice abundance, where water from the sub-surface may have been volcanically extruded onto the surface. Since this region was not been imaged at high resolution by Galileo, it’s hard to identify landforms that might corroborate recent eruptions, but such features have been observed elsewhere on Europa. As always in science, more data would help resolve the puzzle. In any case, NASA is planning a mission for launch in the 2020s that will use an ice-penetrating radar, not too different from ALMA, to probe Europa’s sub-surface ocean and, hopefully resolve the mystery of Europa’s cold spots.